Ruchit is a Mumbai native and hosts the Explore Local Mumbai tour. This tour gets to the heart of the Mumbai lifestyle and shows off what Mumbaikars love about their home. Here he shares with us his guide for a day in Mumbai. See a few point of interest, but go local! 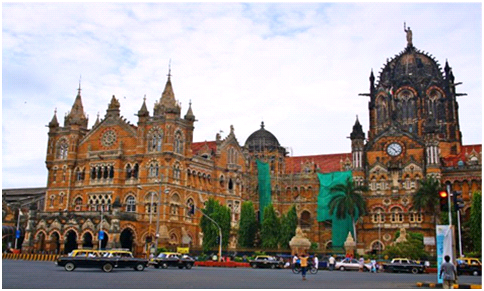 – Hop into an overcrowded local train that takes you to the British Raj monument, Victoria Terminus Station. Just outside the station, get into a taxi (we call it taxi not cab). 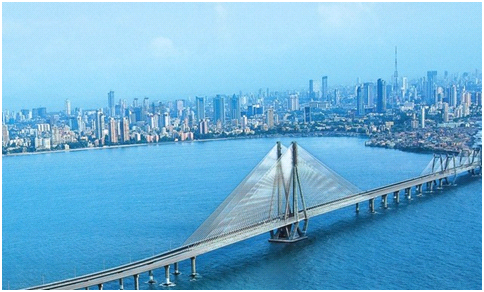 Drive by the waterfront Marine Drive and visit the Gateway of India and the heritage hotel, The Taj. 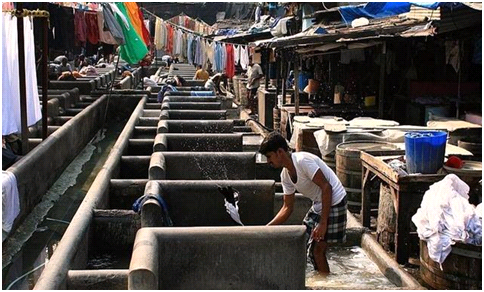 Walk through the largest open laundry, Dhobi Ghat and the hippie area, Colaba Causeway. Scorching afternoon heat of Mumbai? – Stop by the famous Leopold Cafe mentioned extensively in the novel Shantaram. I happen to really like this retro-bar for its beers and burgers. Wondering what to do in the afternoon? – Escape the heat with some desi (local) shopping. Adorn the spirit of India with cotton attire from Fab India and accessories from Colaba Causeway shopping arena. Snack time! – If you haven’t had Mumbai Chaat (local street food) especially ‘pani-puri,’ you are definitely missing the mouth-watering taste of Mumbai! I suggest you hit the Sakari Bhandar chaat-stall, close by Amitabh Bachchan’s (a Bollywood legend) residence in Juhu. Mumbai Manhattan? Is that in New York? – Well no, we are talking about the Mumbai skyline where the property rates increase faster than the inflation rate. The view of the army of buildings is just spectacular from the Worli Sea-link. Go clubbing! 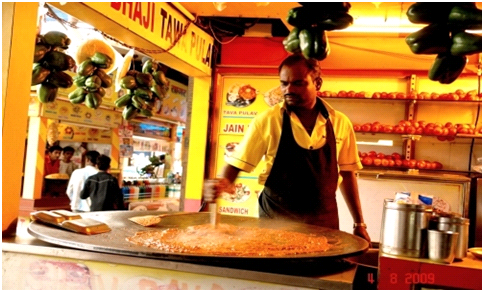 – But hit some galli (street) serving more of Mumbai’s local food, like Pav Bhaji, to get pumped-up. As Mumbai is the home of India’s elite, it has quite a few crazy clubs where the bold and the beautiful hang out drinking mojitos. Hard to believe it’s the end of the day in Mumbai? – Not yet! Mumbai is tagged as a city that never sleeps. The after-party food… Food again? Yes Mumbaikars love food. The shawarma wrap at Bade Miya is the place. Open till 3am, you will often spot the elite crowd in their Mercs and BMWs, as well as working class eating at this place! Food has no race/caste, I’d say. The last pit-stop! – Sit at Marine Drive facing the Arabian Sea for the nighttime sea breeze that WILL make you feel sleepy and realize – Now, it’s the end of a tiring and fun-filled day! Next Next post: Work With Us!